British counterterrorism detectives said a "small bottle" is the source of the Novichok that poisoned a couple in Amesbury, England. It is unclear where the bottle came from and how it ended it up in the house in Amesbury, England. 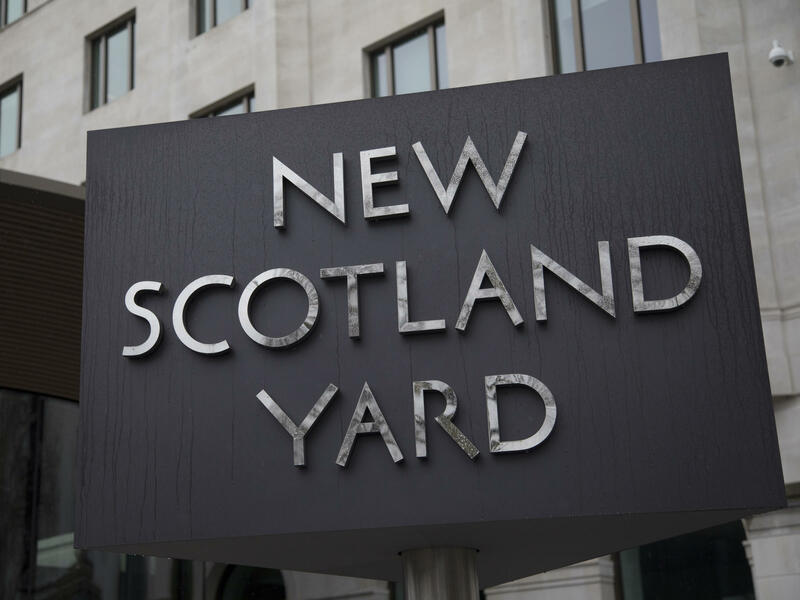 "This is clearly a significant and positive development," Metropolitan Police Assistant Commissioner Neil Basu, the head of U.K. counterterrorism policing, said in a statement. "However, we cannot guarantee that there isn't any more of the substance left, and cordons will remain in place for some considerable time," he said. Rowley, 45, remains in serious condition at a hospital in nearby Salisbury after emerging from a 10-day coma. He was briefly interviewed by police on Wednesday. Sturgess, 44, died on July 8. Police are treating her death as a homicide. Scientists at the Defence, Science and Technology Laboratory were testing the Novichok to determine whether it is part of the same batch used to poison former Russian spy and British double agent Sergei Skripal and his daughter, Yulia Skripal, in March.